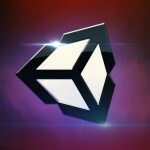 Unity3D is a popular cross-platform game engine for building sophisticated 3D games. Using AppWarp, developers can now add realtime communication in their Unity3D games to build beautiful, rich and engaging multiplayer games. The great thing is that developers can do this without any server side code or socket level programming as all the communication is managed by AppWarp SDK and cloud. To help you get started, we have created a sample project that illustrates how to get the pieces together and set up the basic code required. You can watch this video describing how to get the sample running. Complete source code for the sample is also available in our Git Repo. Below are some of the relevant code snippets. To initialize the SDK. You need to pass in your Api key and Secret key. Now create and add a Listener which implements the relevant WarpClient callback interfaces and connect with the server. Now simply call connect to establish your connection with the server. Once your connection is established and authenticated, you will simply join a room and subscribe it to receive its notifications. And thats it! 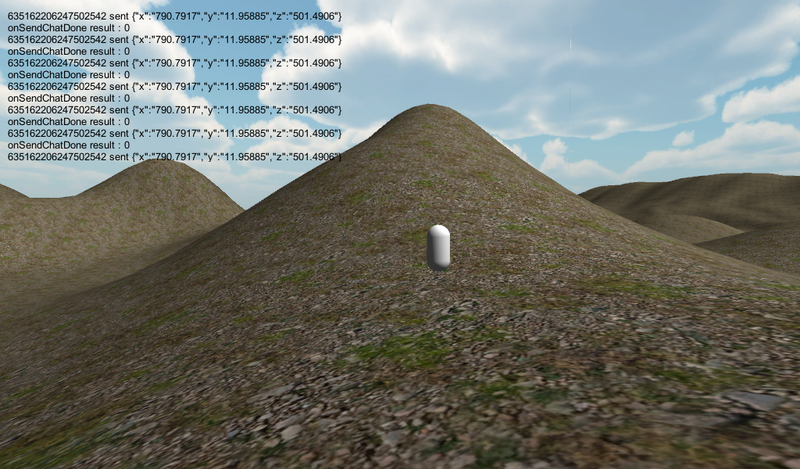 Simply build and run your Unity3D application on two different endpoints and you will be able to see each other’s endpoint movements in realtime (a simple white cylinder). You can also add leader boards, reward management and push notifications to your game by importing the App42 Unity asset in to your project. For a complete list of backend APIs available, visit the App42 page. Instructions on downloading this sample and getting your API Key, Secret Key and RoomId can be found in our GIT repo here. To learn more about AppWarp, check out the product overview.